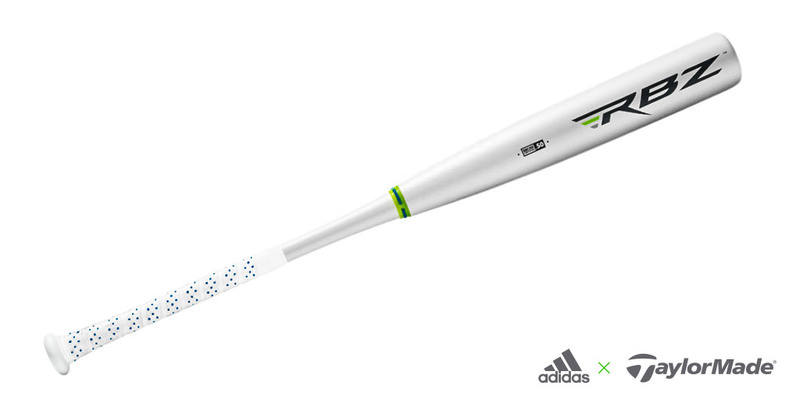 TaylorMade, owned by adidas and known for golf clubs, has lent its “Rocketballz” technology to a brand new BBCOR bat that adidas Baseball unveiled at Omaha yesterday. We have no idea how the bat performs, but the tape is cool. According to the site, there is a limited quantity available today, though we couldn’t find it, and that it will release this summer. Check out adidas.com for more info. 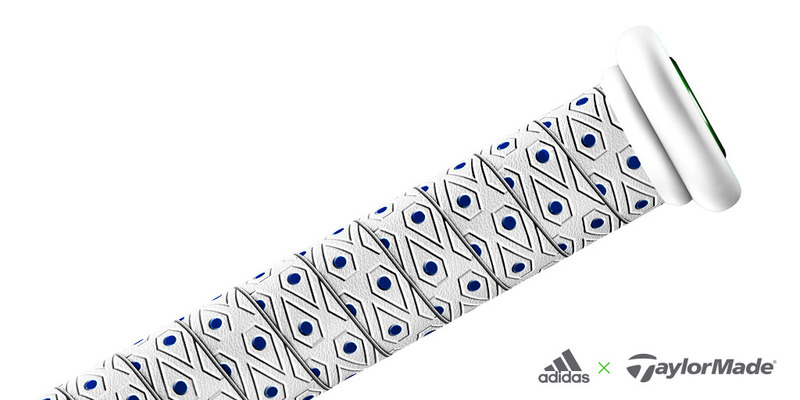 Follow @adidasbaseball for more info.